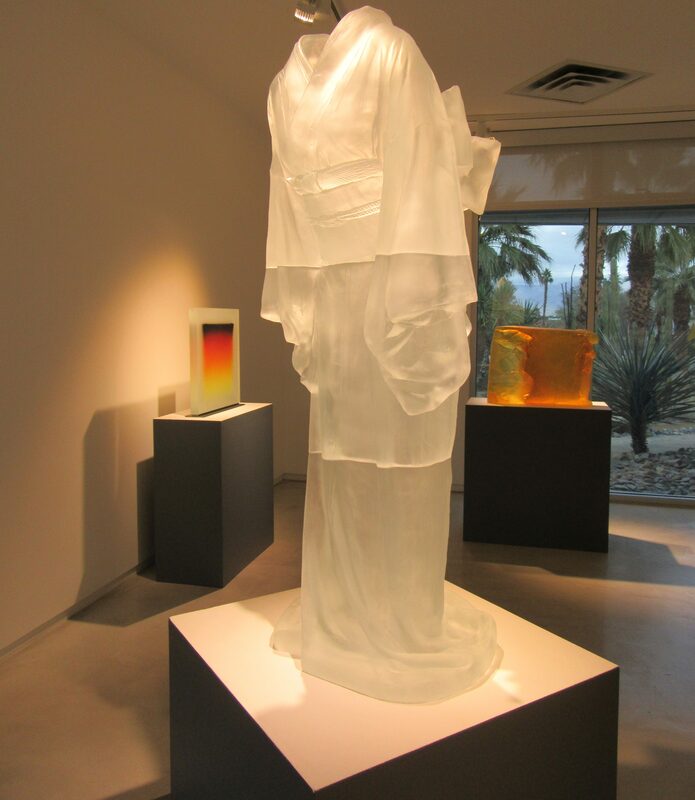 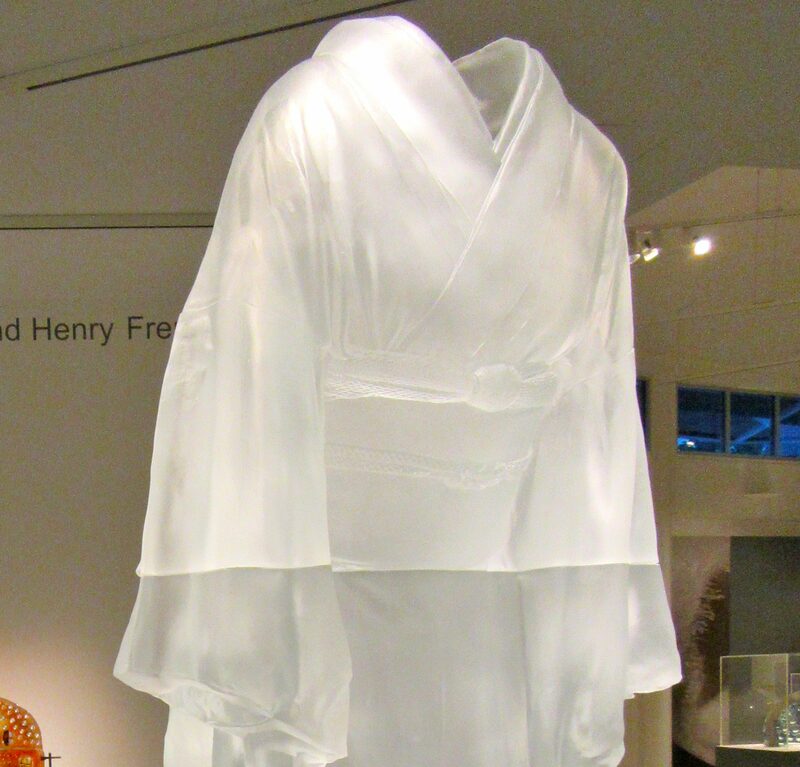 If you live in or near Palm Springs, California, you still have just over a week to see this cast glass sculpture of a disembodied Kimono, which is called Ojigi-Bowing (2010) by artist Karen LaMonte. 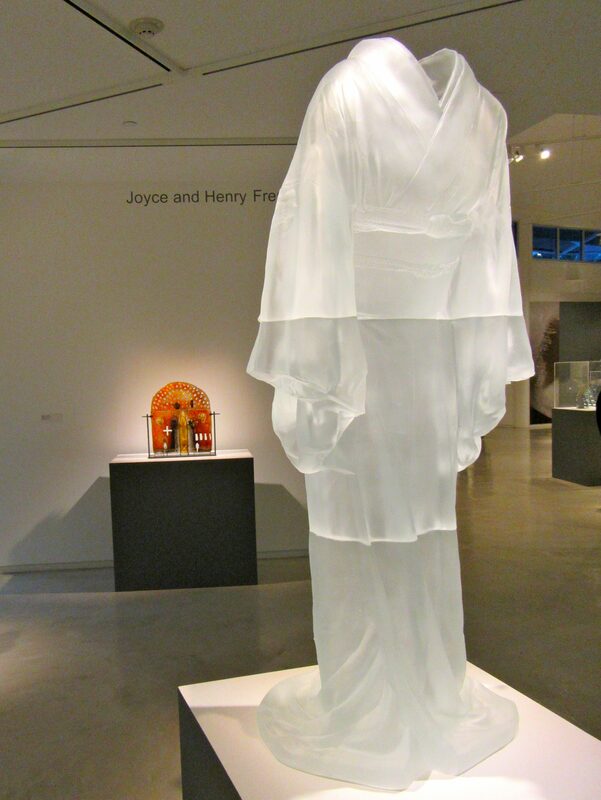 Check out the detail on this piece — I love it! 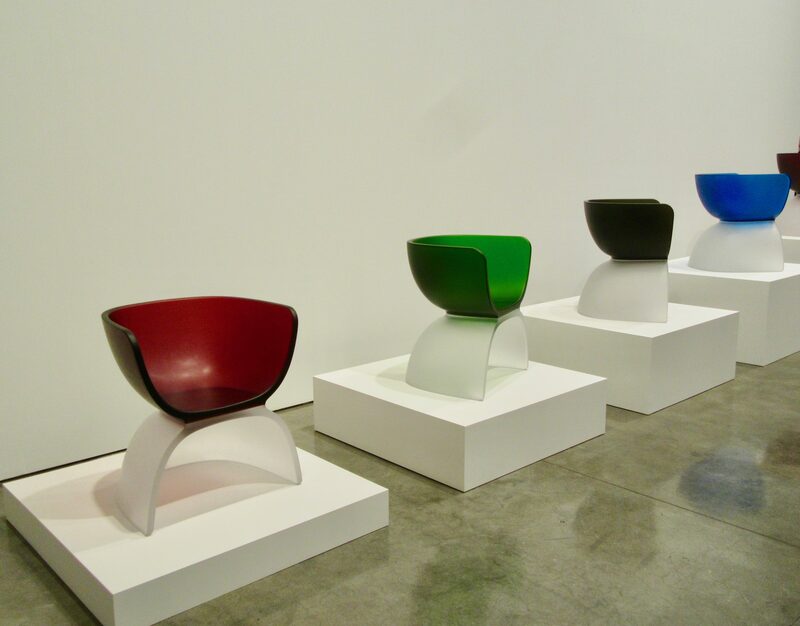 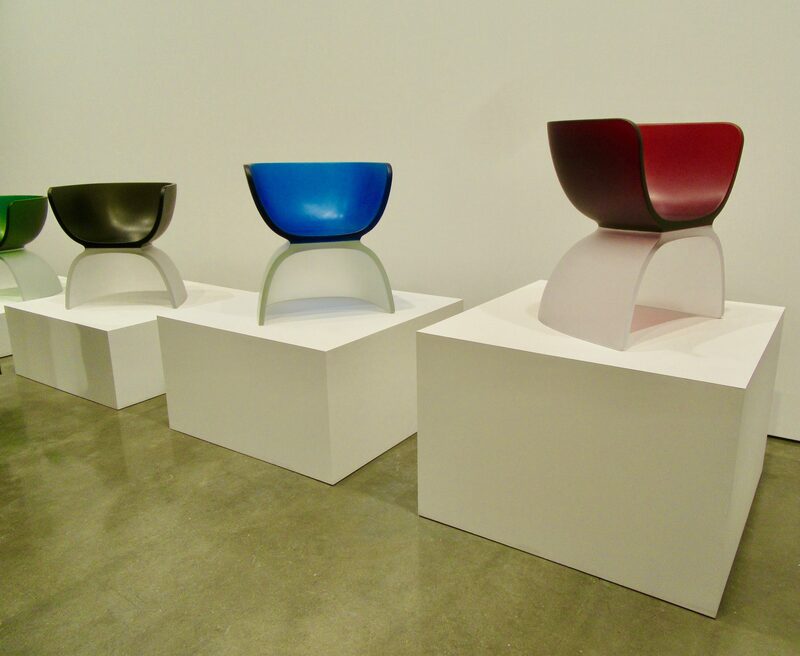 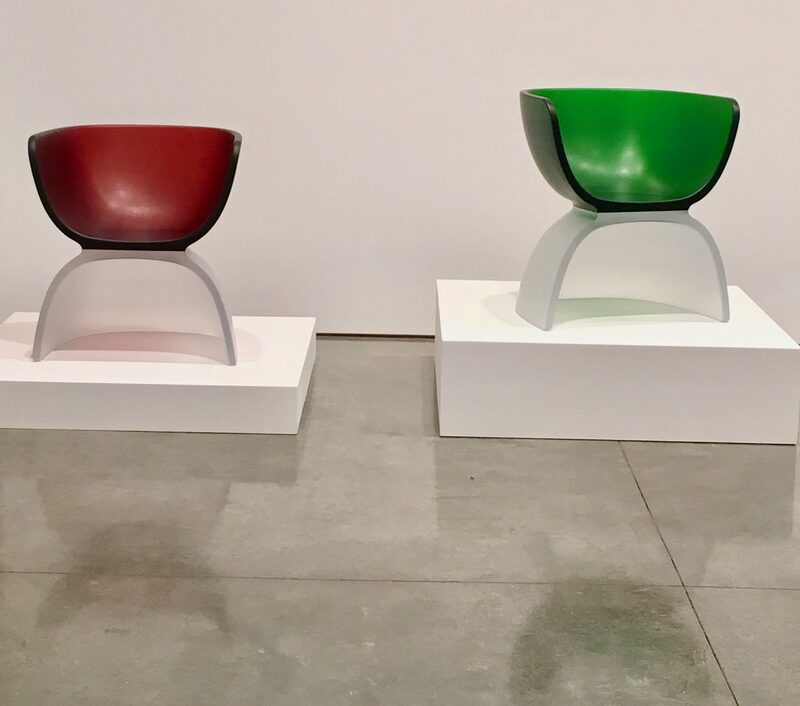 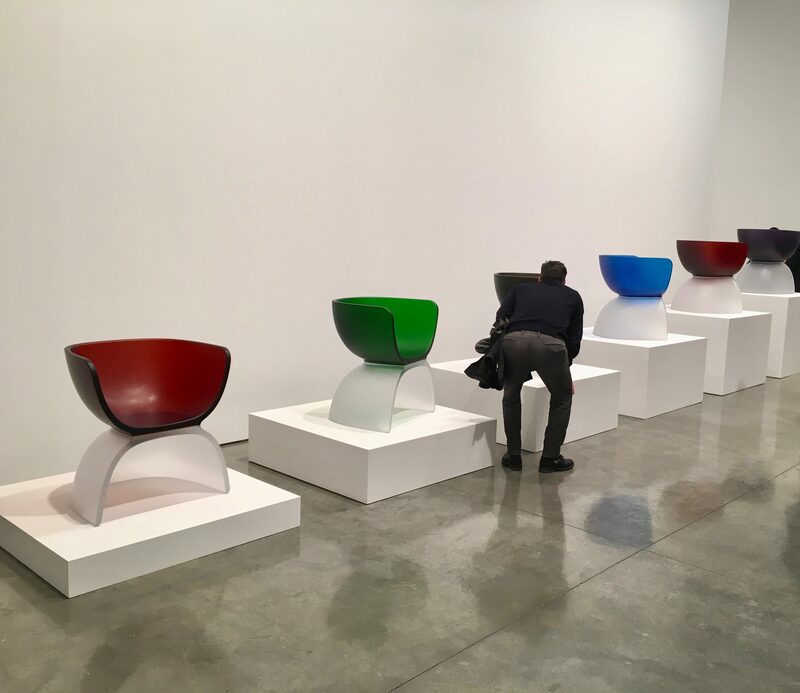 Photographed as Part of the Exhibit, Glass for the New Millennium: Masterworks from the Kaplan-Ostergaard Collection, On View Through March 7th, 2017 at the Palm Springs Art Museum.